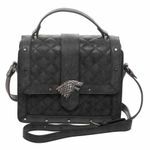 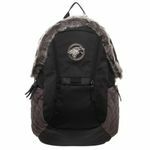 Have you thrown your support in with House Stark from Game of Thrones? 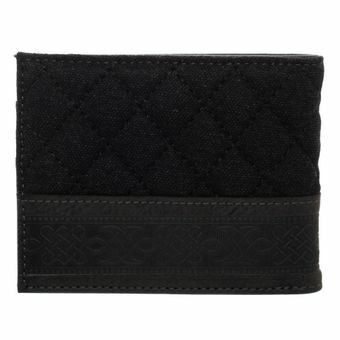 Then this is the wallet for you! 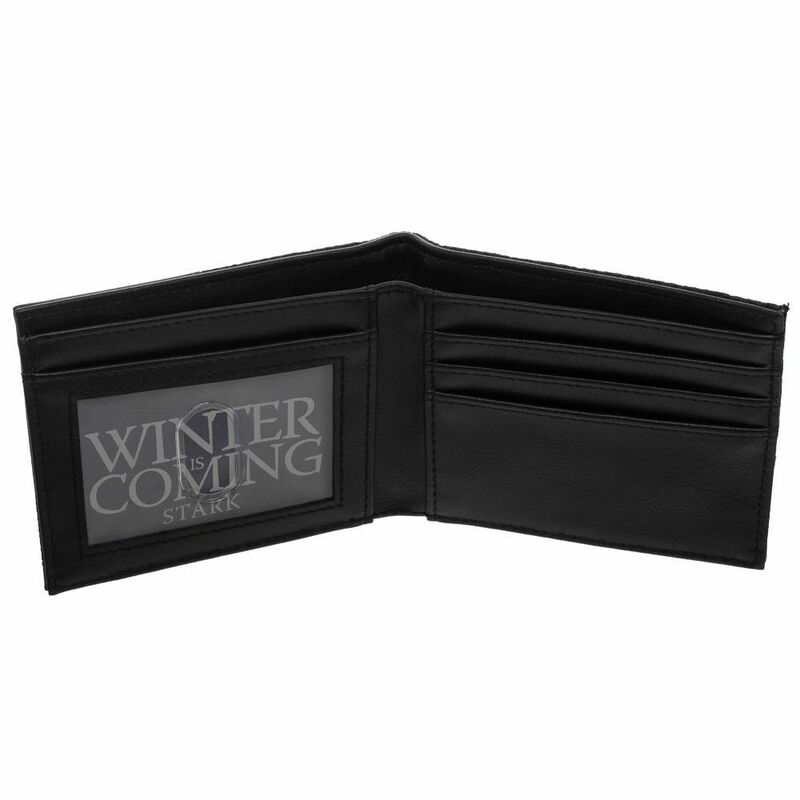 Show off your allegiance to the King in the North with this classy, useful item. 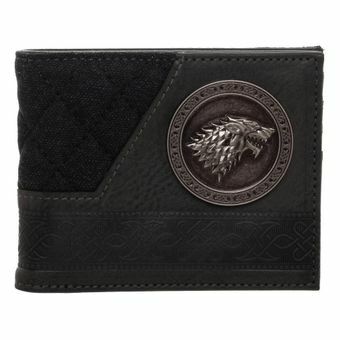 The bi-fold wallet features the direwolf sigil emblem on the front, and a Celtic-inspired design wraps around it. 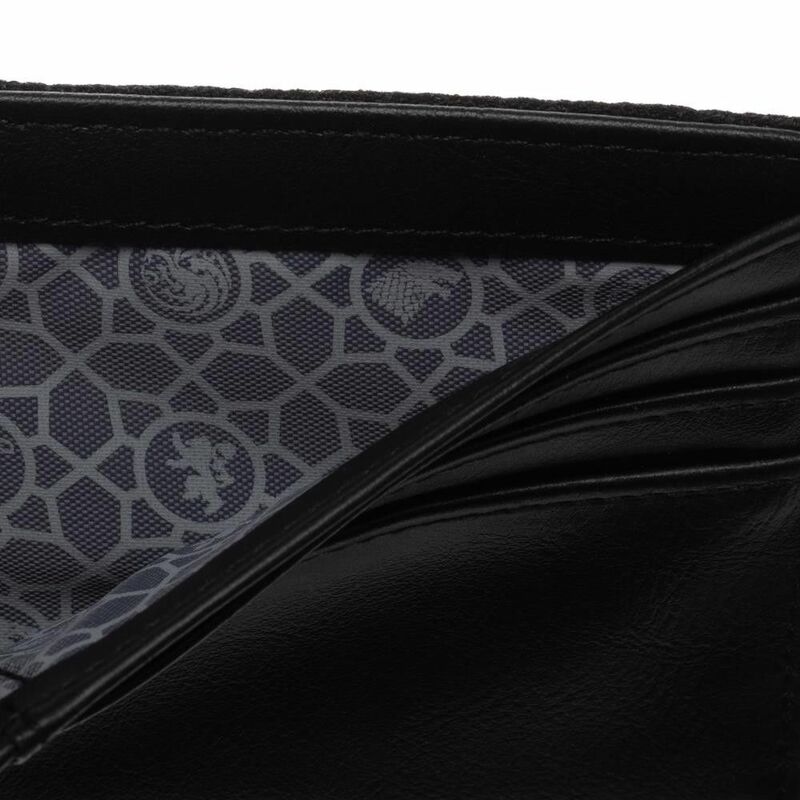 Inside, there are pockets to keep your cards and cash organized, and a fancy interior lining print displaying the other Westeros house sigils! 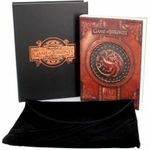 A wonderful gift idea for a fan of the TV show or books!